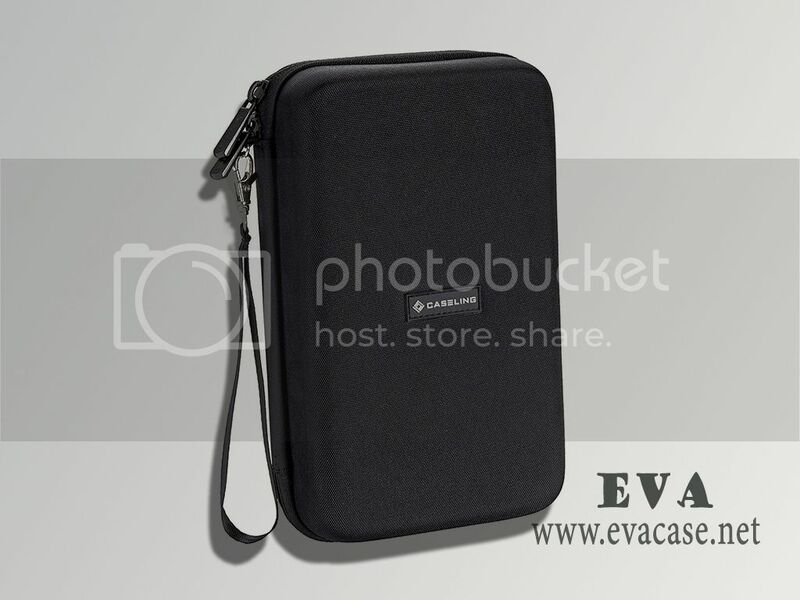 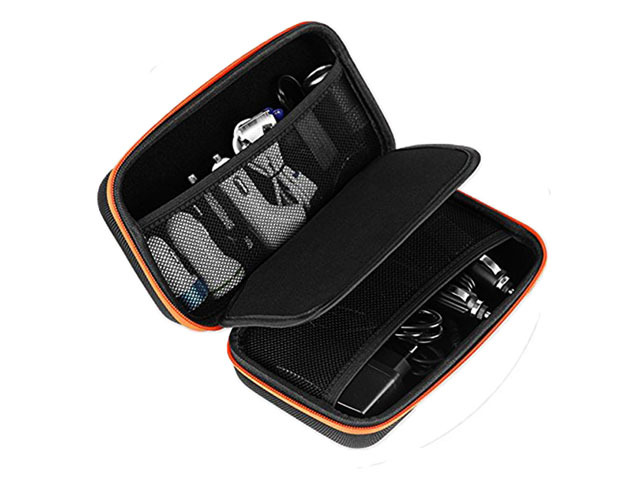 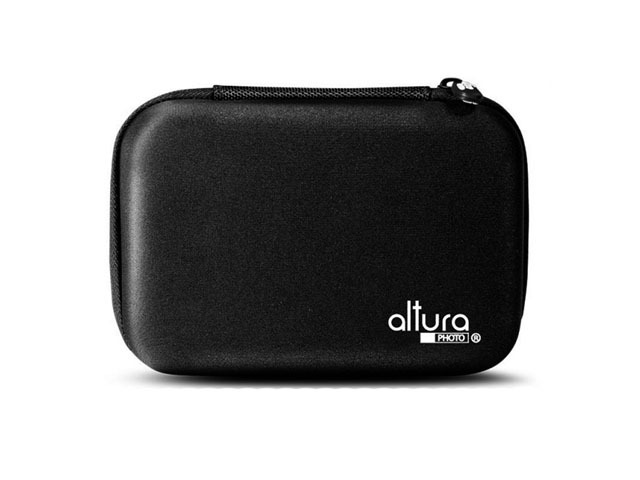 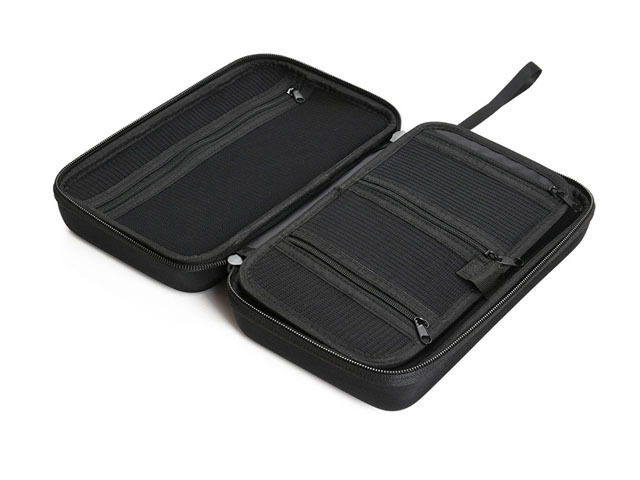 This electronics accessories travel organizer was made from medium hard EVA Foam with black nylon coated; it is specially designed for travel packing cubes, external hard drives, travel cable, power Banks, USB cable and other electronics accessories! 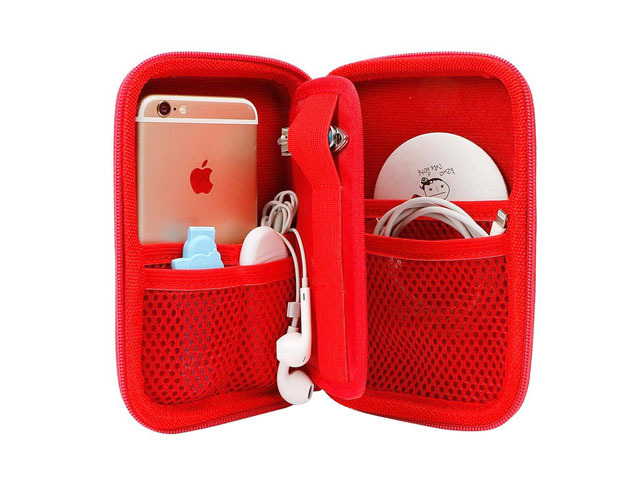 The Custom electronics accessories travel organizer Case Bag pouch was design for Amazon sellers; with universal fitting, multi mesh pockets and dividers inside, various fabric and colors free sample fast delivery! 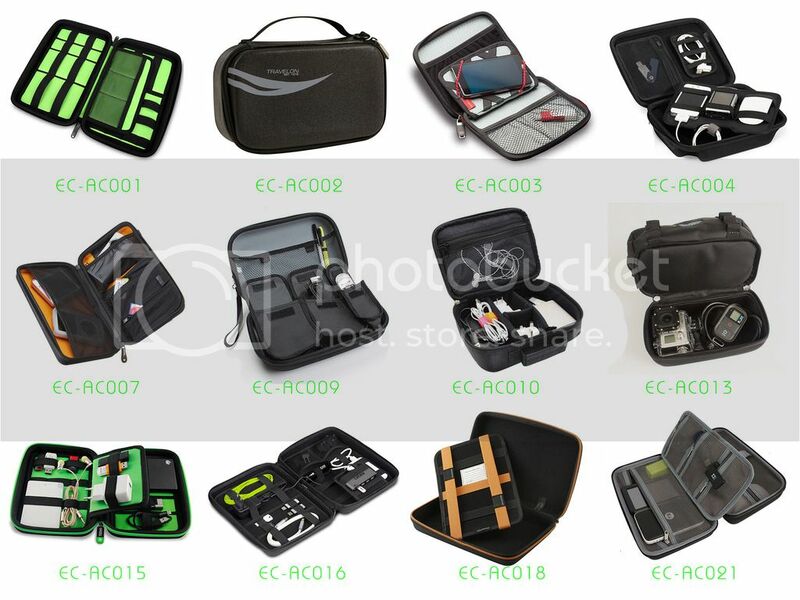 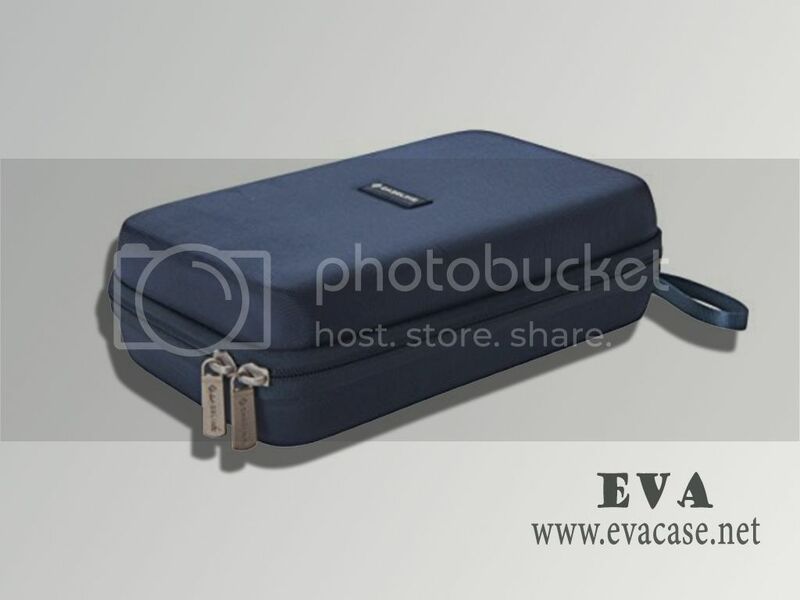 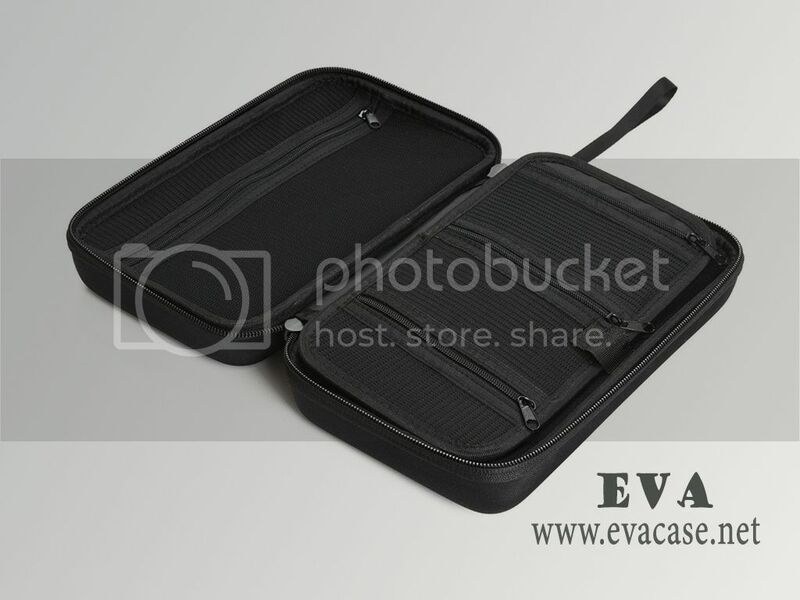 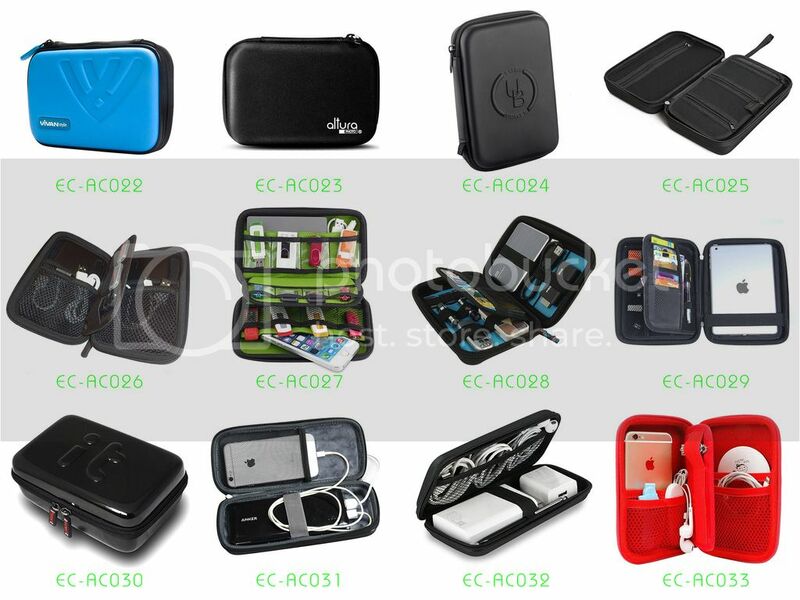 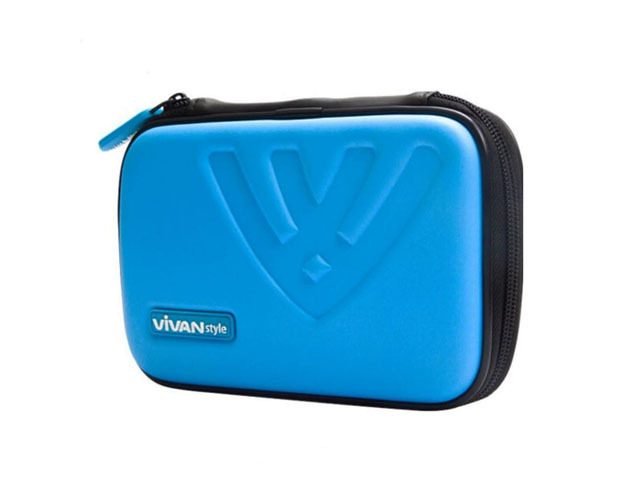 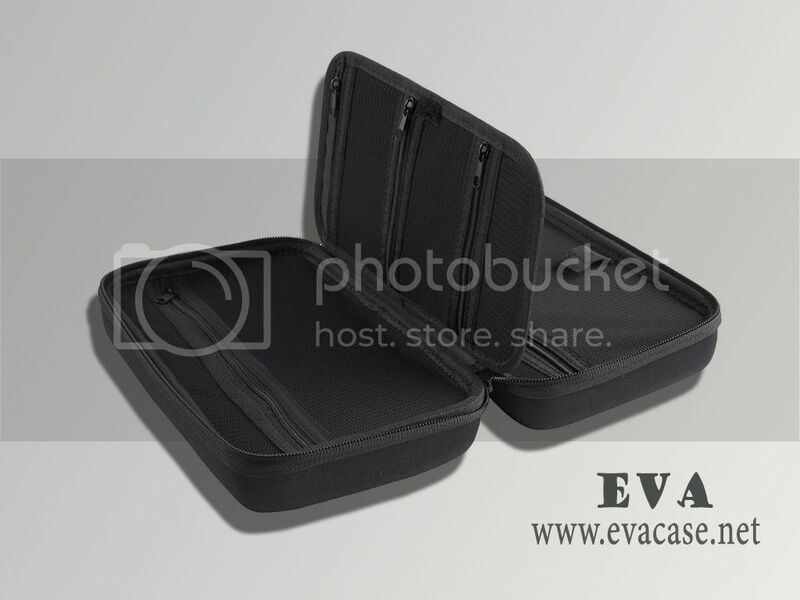 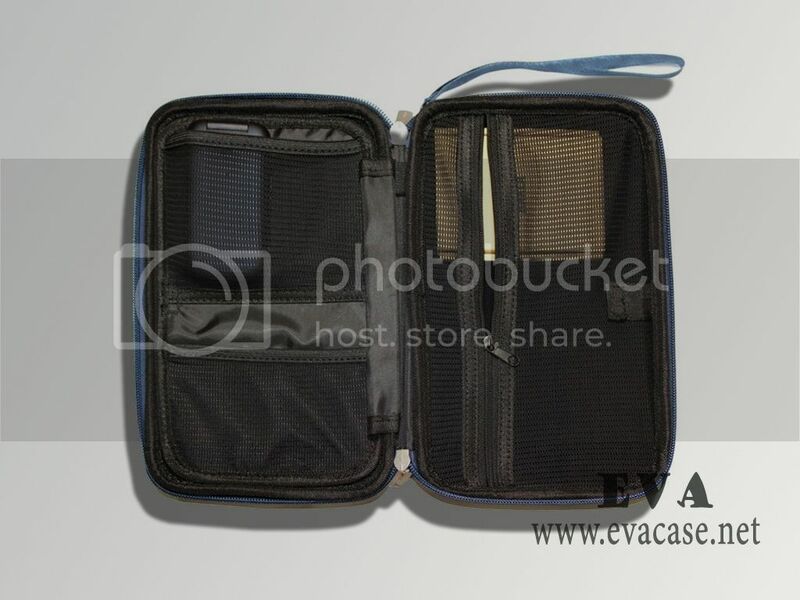 If you want to find a real electronics accessories travel organizer factory, or need the electronics accessories travel case cost price, or get some free EVA (ethyl vinyl acetate) bags and cases sample from us, please feel free to contact us!